When will be TV total next episode air date? Is TV total renewed or cancelled? Where to countdown TV total air dates? Is TV total worth watching? 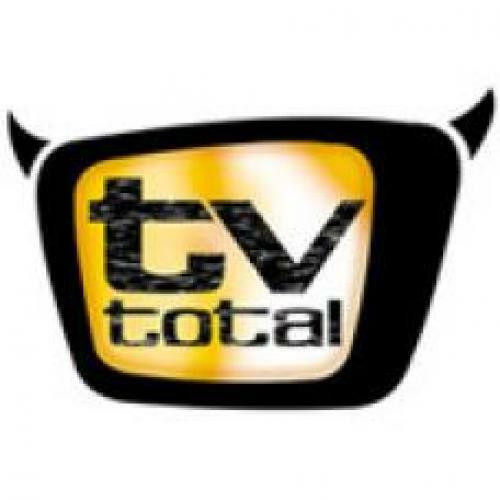 Tv total is a German late night talk show hosted and created by comedian Stefan Raab who interviews and talks to famous celebrities. The show aired for the first two years only Mondays at 10:15 pm. Since February 2001, TV total is airing four times a week. After successful years, ProSieben begin to change the airtime of the show in late 2006. First a few show aired after 11 pm, now the regular time became 11:15 pm. EpisoDate.com is your TV show guide to Countdown TV total Episode Air Dates and to stay in touch with TV total next episode Air Date and your others favorite TV Shows. Add the shows you like to a "Watchlist" and let the site take it from there.